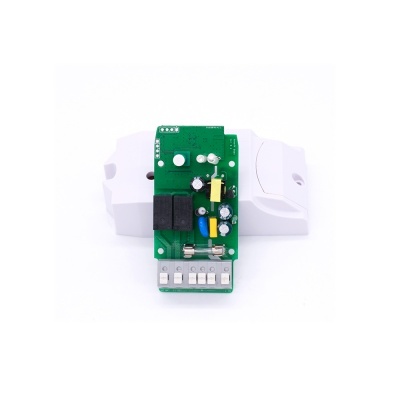 can connect and control two home appliances and electronic devices. This means 1 Sonoff Dual equals to 2 Sonoff basic switches! quick WiFi access, APP remote control. you can independently turn on/off each of the two connected devices. But the button on Sonoff Dual is not an ON/OFF switch, it is only for long press to enter WiFi pairing state. share to others so that they can control together.